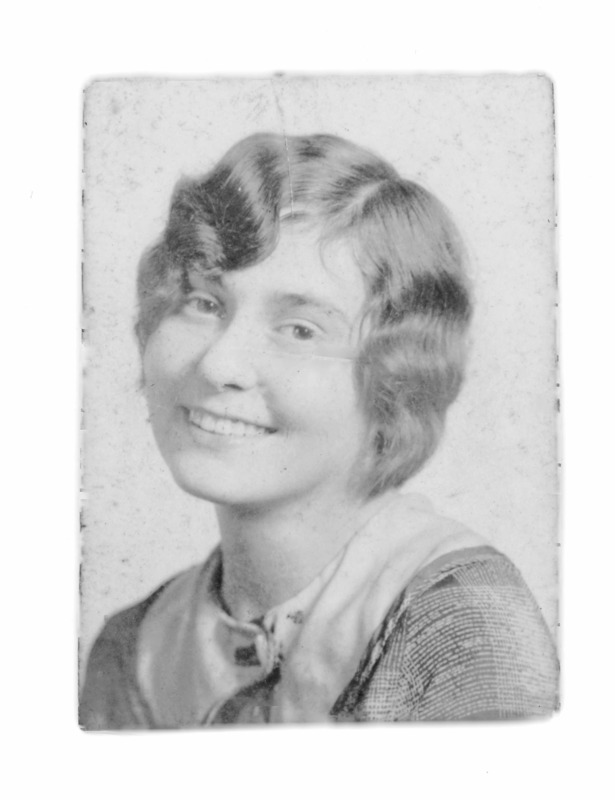 My mother, Mildred Appelbaum Joiner, as a teenager (date uncertain). 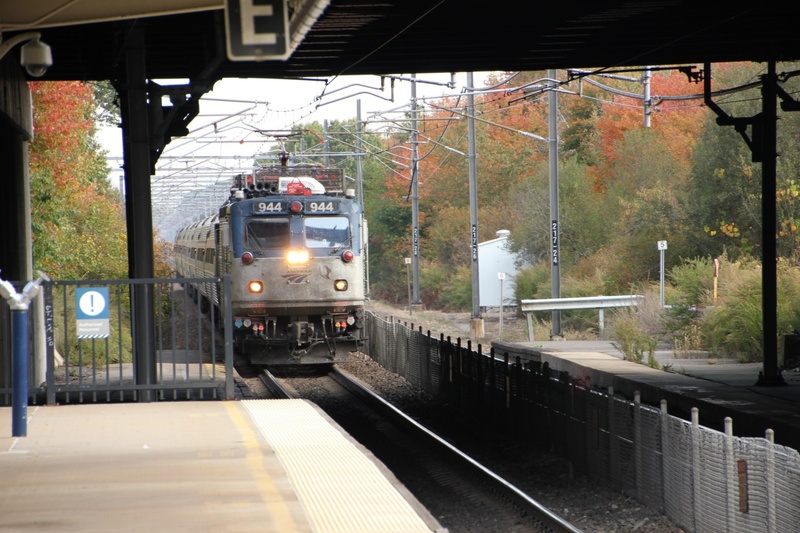 We’ll be taking on Amtrak’s Northeast Regional Train No. 93 to Washington, DC’s Union Station, returning on Monday the 20th on No. 164 (for those who keep track of such things, 164 is the weekend version of 174, but is running Monday because it’s a holiday: Martin Luther King’s birthday). Why am I burdening listeners and readers with such trivia? Because you never know—there might be a railfan amongst you! Thanks to WHRB’s indefatigable David Elliott for mixing and matching the pre-recorded hours so they’ll be fresh. You may have heard one or two in the past, but it was probably a good while ago. This entry was posted in Administrivia and tagged Amtrak AEM-7 no. 944, David Elliott, Mildred Appelbaum Joiner, Route 128 Station. Bookmark the permalink.